A sharp satire that bites into every point of the sociopolitical spectrum, from idealistic communism to idolatry consumerism. A sharp satire that bites into every point of the sociopolitical spectrum, from idealistic communism to idolatry consumerism. 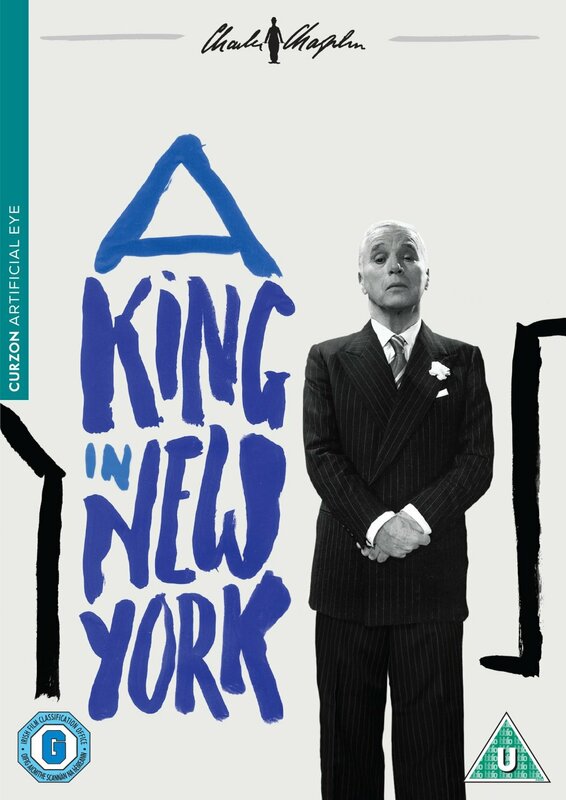 After fleeing his native country, a European monarch seeks refuge in New York City. It is here that he meets Rupert, a ten-year-old boy whose parents are imprisoned communists, and takes him under his wing. But doing so can have unwanted consequences in 1950s America. Chaplin delivers another sharp satire that bites into every point of the sociopolitical spectrum, from idealistic communism to idolatry consumerism.